A biological weapons simulation test is being planned in Oklahoma near the Kansas border by the Department of Homeland Security, Fox23 reported. The department is planning to release chemicals to test protection offered by buildings in Newkirk, Oklahoma, from biological chemicals. Many residents, however, were put on edge by the announcement, disseminated through a legal ad in an Oklahoma newspaper. The notice said that the department would release “non-hazardous, non-toxic chemicals and biological materials,” Fox23 reported. The tests are slated to begin in the early months of 2018. The department said that the data will help them to determine how much of the biological weapons would penetrate single- and multi-family homes—specifically what might happen if a terrorist or an enemy state actor were to release biological weapons. “These tests will release inert chemicals and biological materials that will be used to measure the amount of material that penetrates the buildings under varied conditions,” the DHS said in a notice on its website. They plan on releasing titanium dioxide, which was described as a “white odorless powder that is chemically insoluble in water, nonreactive, nonflammable and nonhazardous” for a particle test, Fox 23 reports. For the biological test, the agency wants to release “genetic, barcoded spores of an insecticide sold under the trade name of Dipel,” the Fox 23 report said. Dipel isn’t considered hazardous by the government if handled properly, a draft environmental assessment of the project states. Homeland Security said the test will have no negative impact on human health or the environment. 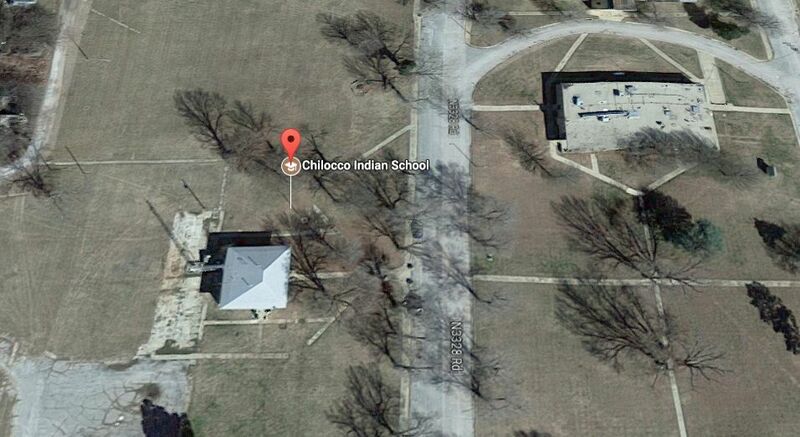 The weapons simulation will be carried out in two buildings of the now-abandoned Chilocco Indian School near the Oklahoma border with Kansas. A petition has been started on Change.org to stop the testings. As of Monday, Nov. 13, over 5,000 people had signed it. 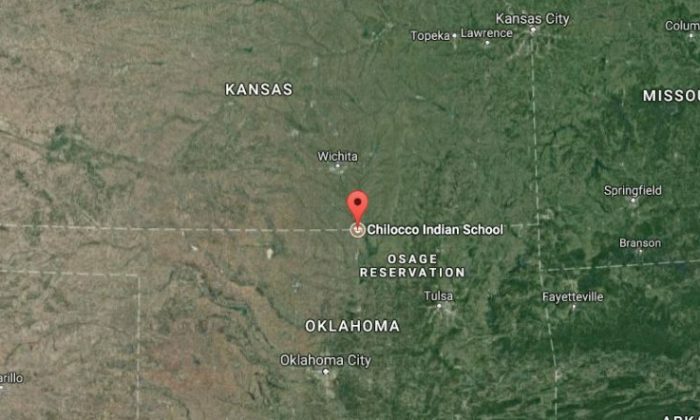 Arkansas City, Kansas, said it’s reviewing the testing.